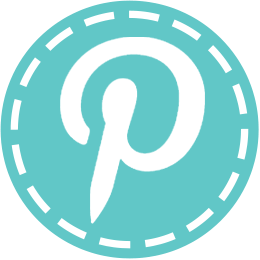 Captivate students with math themed fun while meeting learning standards! 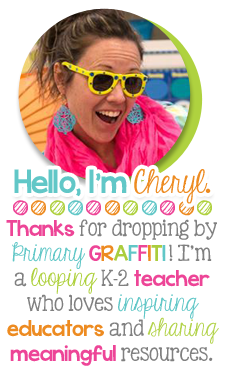 This 202 page packet is packed full of excitement. 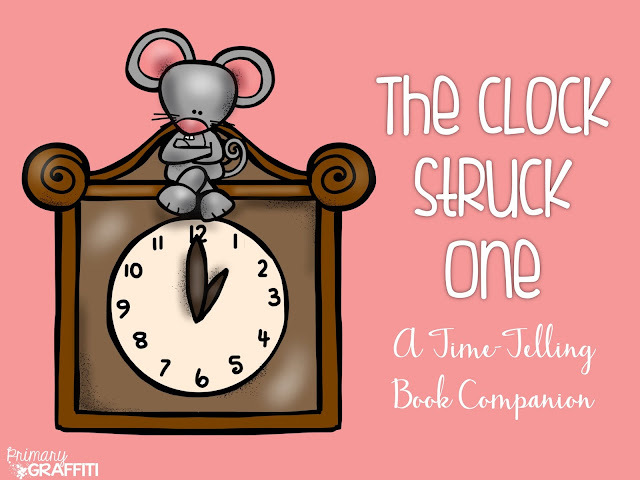 Meet 1st and 2nd grade core standards with a little extra fun using Trudy Harris' Time-Telling Tale: The Clock Struck One. This companion is split into two parts: literacy work and math centers. What's included in this ORIGINAL Time-Telling Book Companion? 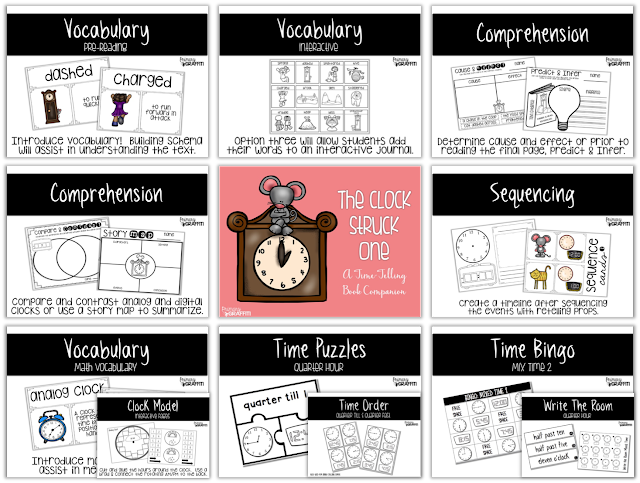 Build background with a heavy dose of story vocabulary that will assist language learners with words such as sprang, dashed, splattering, hive, charged, brook, glen, staggered, trudge, heap, bliss, and grandfather clock. 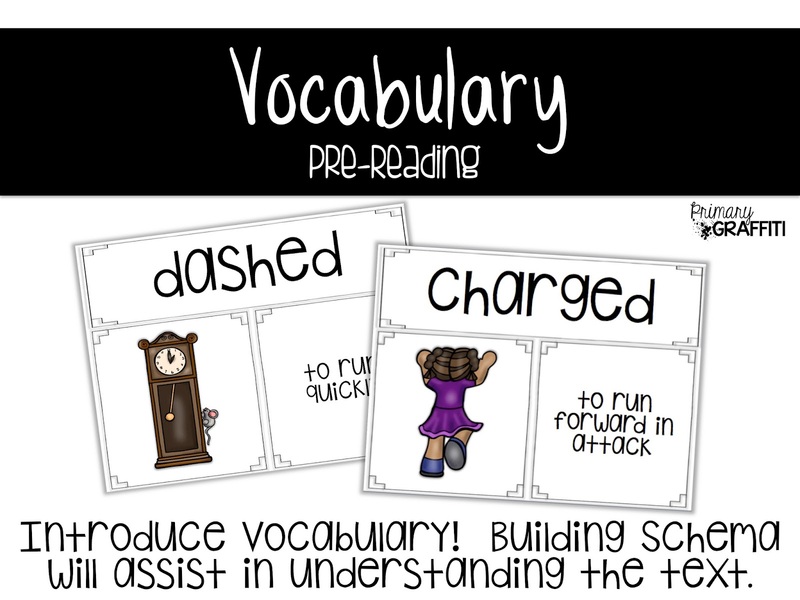 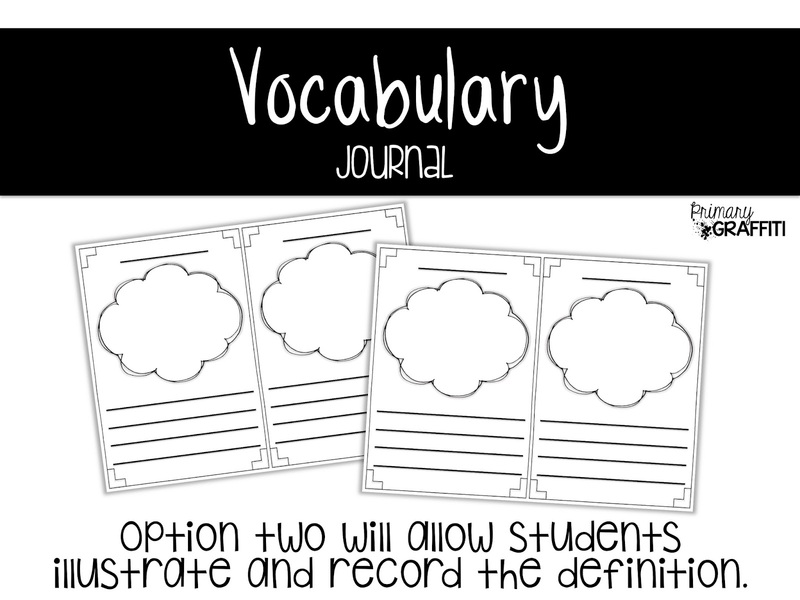 Provided are several options for recording vocabulary words. 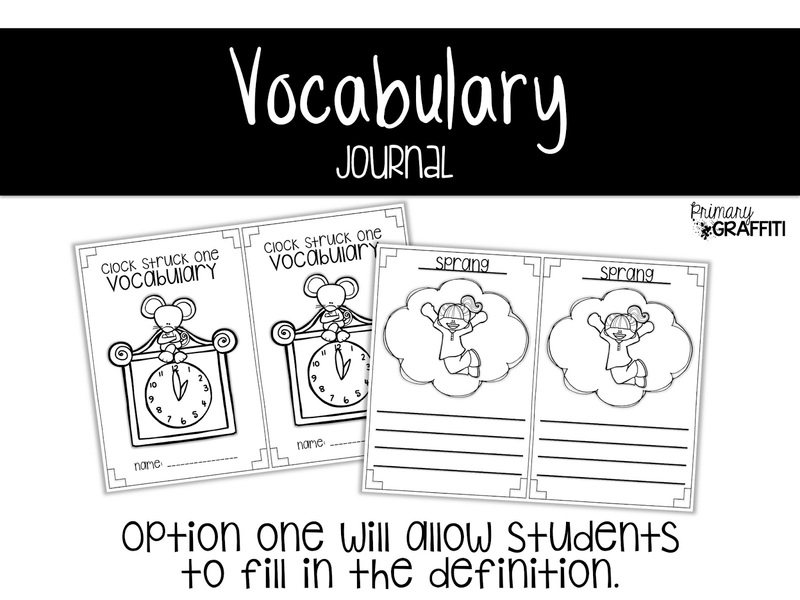 Option one includes a vocabulary book with clipart images. 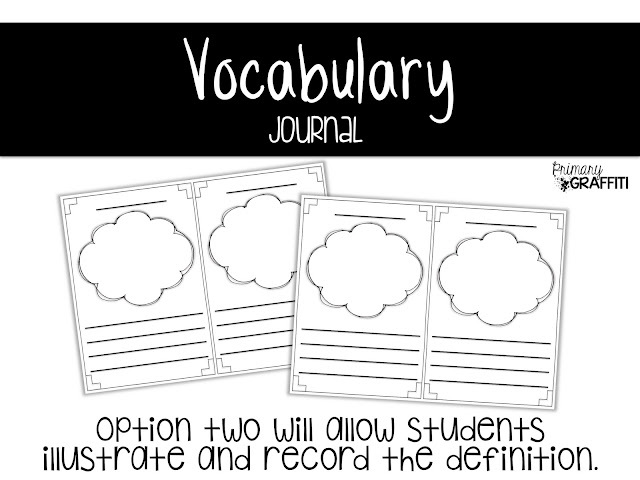 Option two includes blank vocabulary response pages. 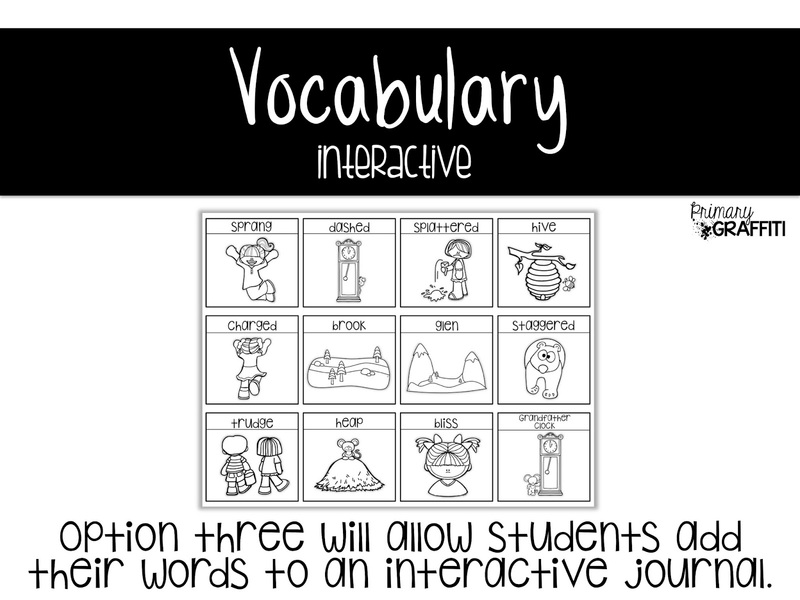 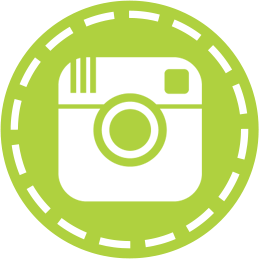 Option three includes an interactive journal page with all clipart images. 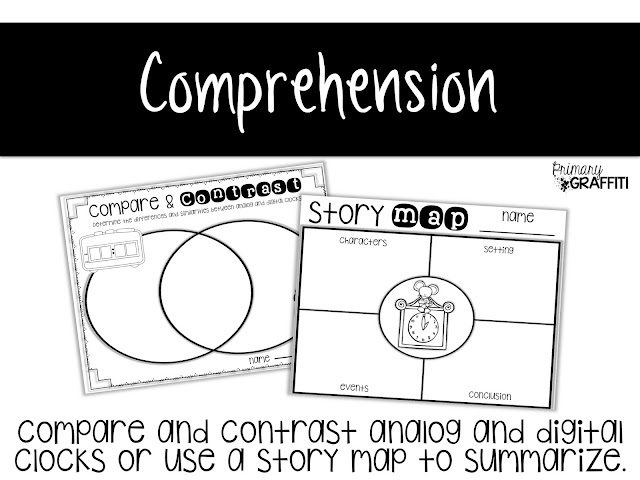 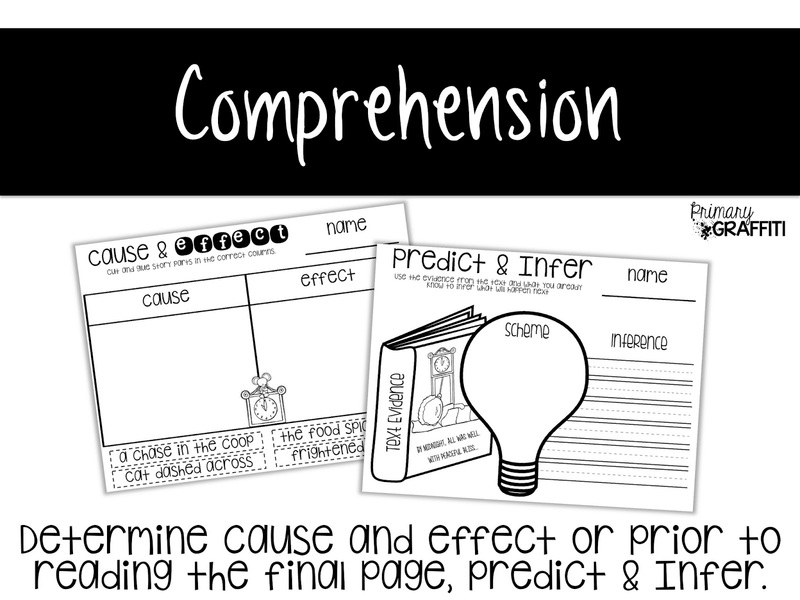 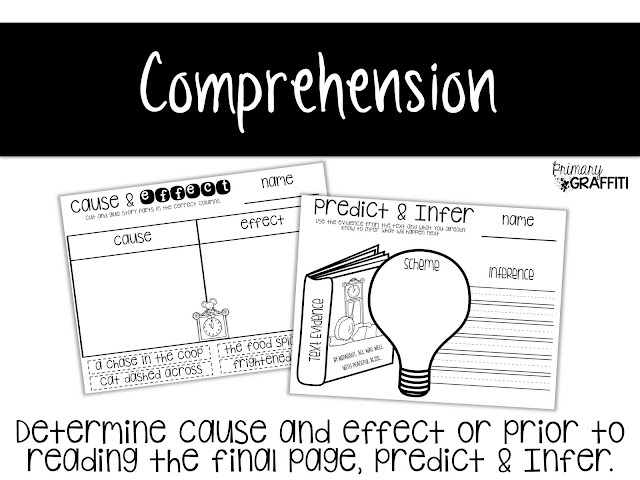 You'll find engaging comprehension response sheets for compare/contrast, cause/effect, predict/infer, story mapping, and sequencing events. 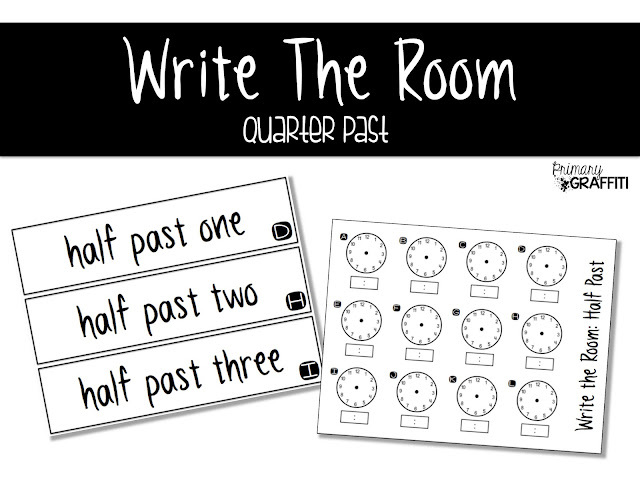 You can also practice timelines while working on recording analog and digital times. 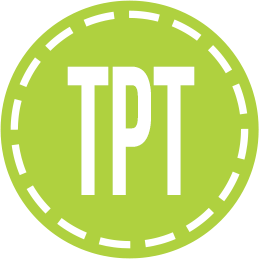 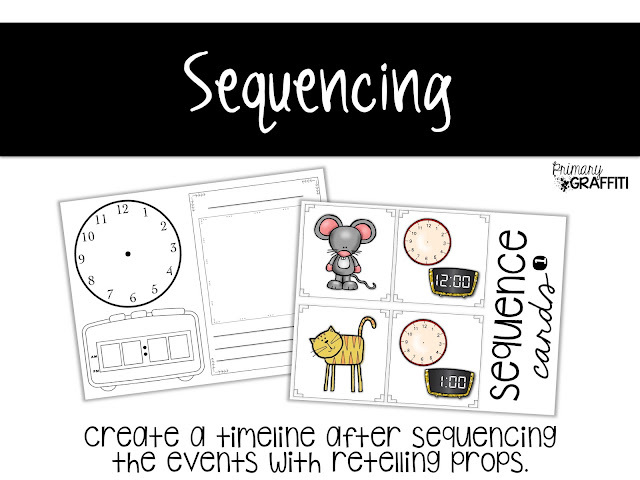 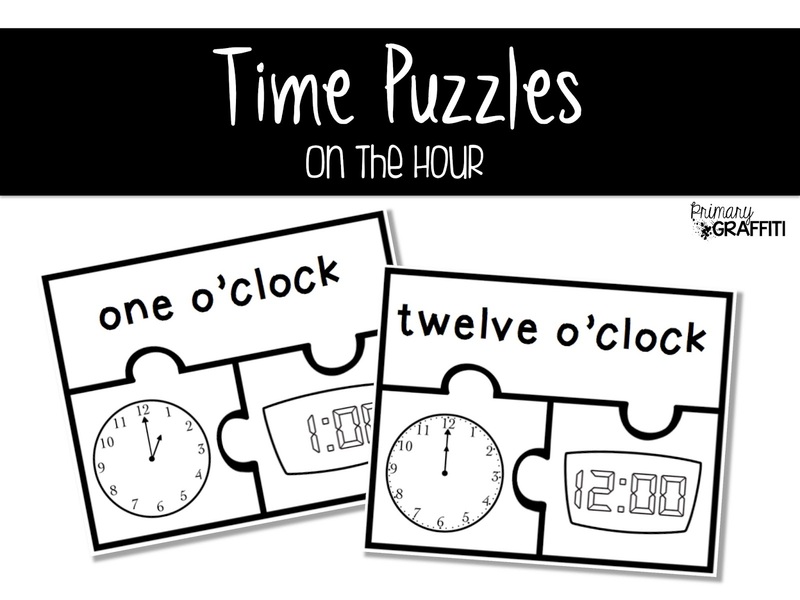 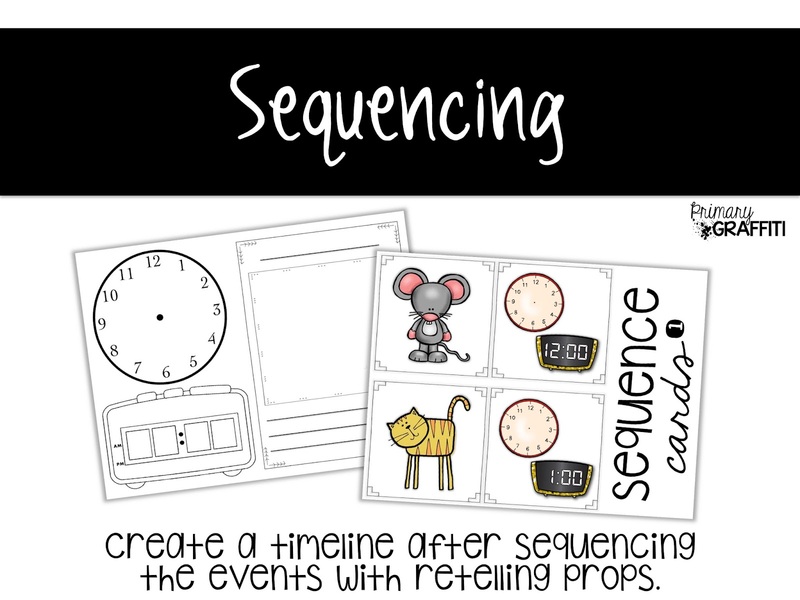 Engage students while reading The Clock Struck One by interacting with sequence cards in a pocket chart or glue cards to a tongue depressor for retelling props. 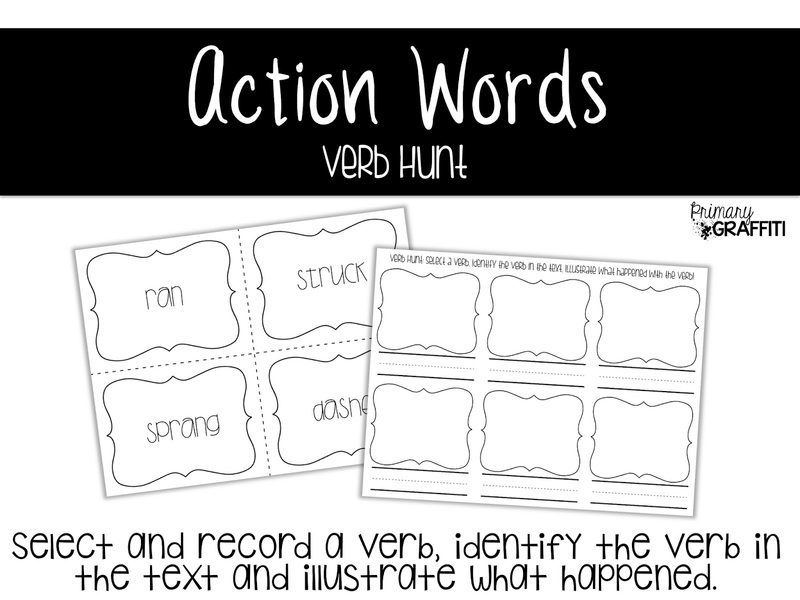 Trudy Harris did a remarkable job incorporating grammar skills throughout this familiar rhyming tale with verbs! I've included each action word with a verb hunting recording page. 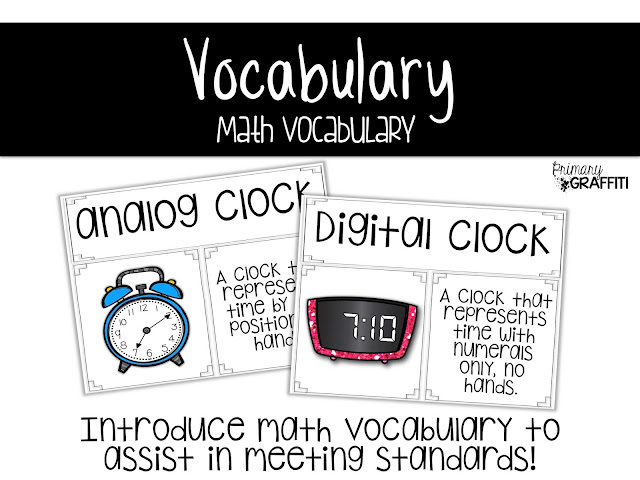 As you are get to the meat and bones of your math lesson, an additional set of math vocabulary words are provided. 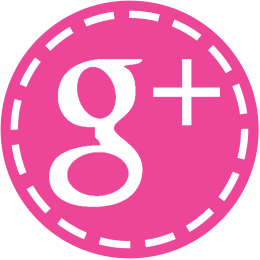 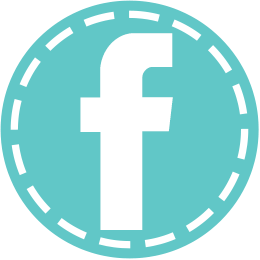 Words include: dial, analog clock, hour hand, minute hand, second hand, o'clock (analog), digital clock, o'clock (digital). 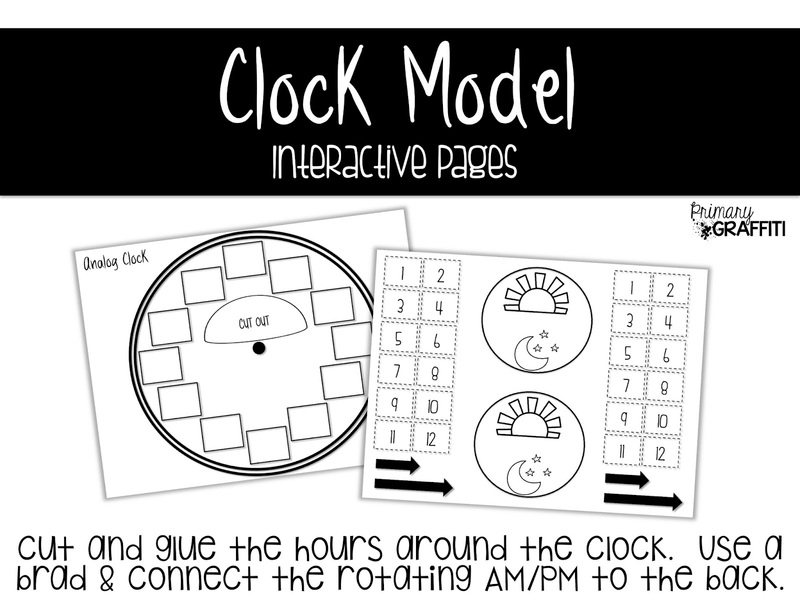 To assist in your anchor chart or providing students with a visual practice, an interactive clock is provided. Students will work to add each hour around the clock with a rotating center dial for an am/pm visual. This additional dial will assist student in understanding the rotation of the hour hand twice during a 24 hour day. 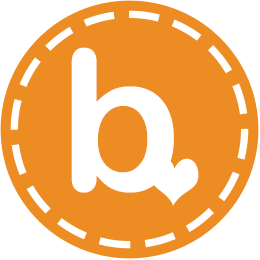 All you need is a brad! The remainder of the packet includes math centers for continued practice. Centers include puzzles, bingo, time order, and write the room. Time Puzzles include the written time. Students will identify and match the analog and digital clocks. 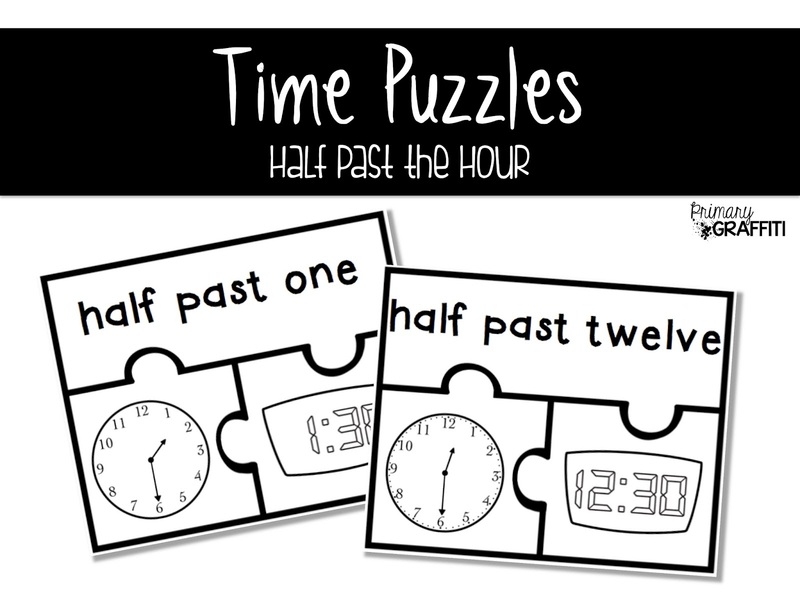 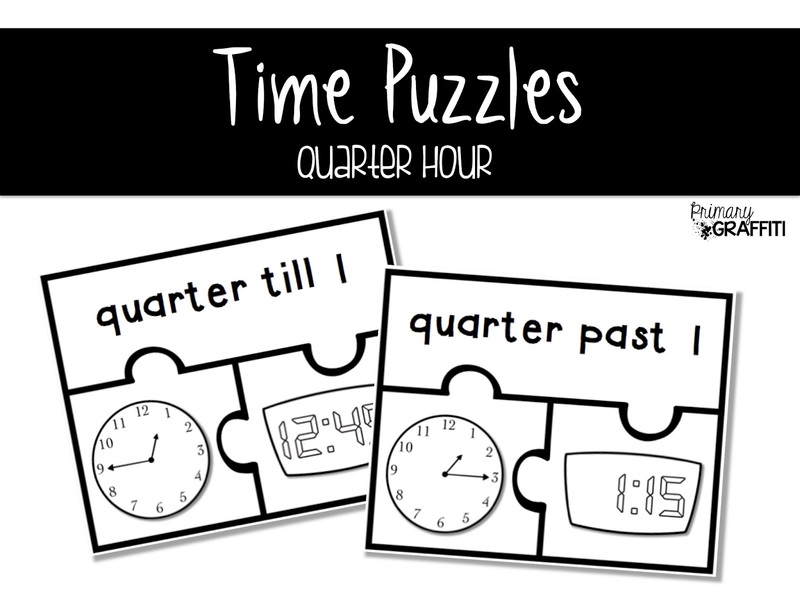 I packaged the puzzles based on the skills needed to meet different standards: Time to the Hour, Half Past the Hour and Quarter Hour. Time Bingo includes both analog and digital clocks on each board. 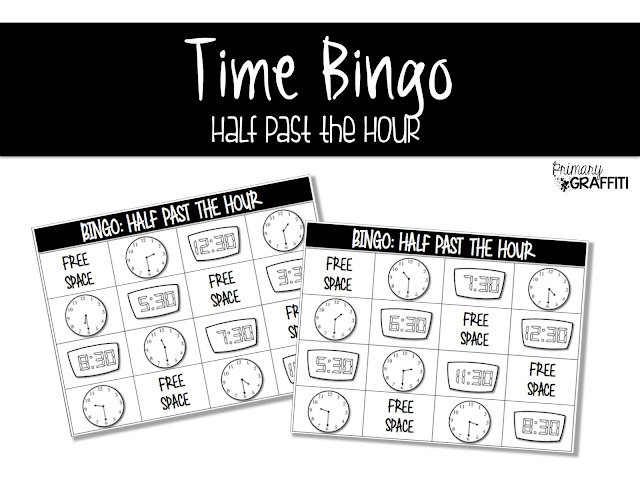 I packaged the bingo games to include five boards for each of the skills: On the Hour, Half Past the Hour, and Mixed Time. 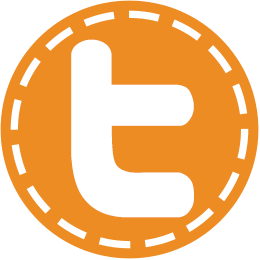 Also included are Quarter Till, Quarter Past, Mixed Time 2 (Quarter Hour). 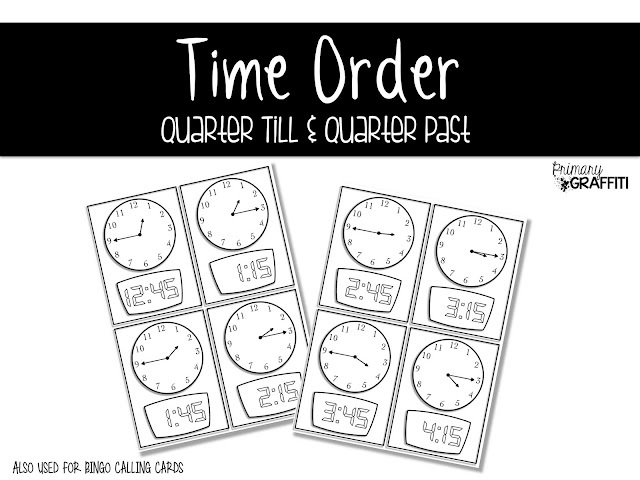 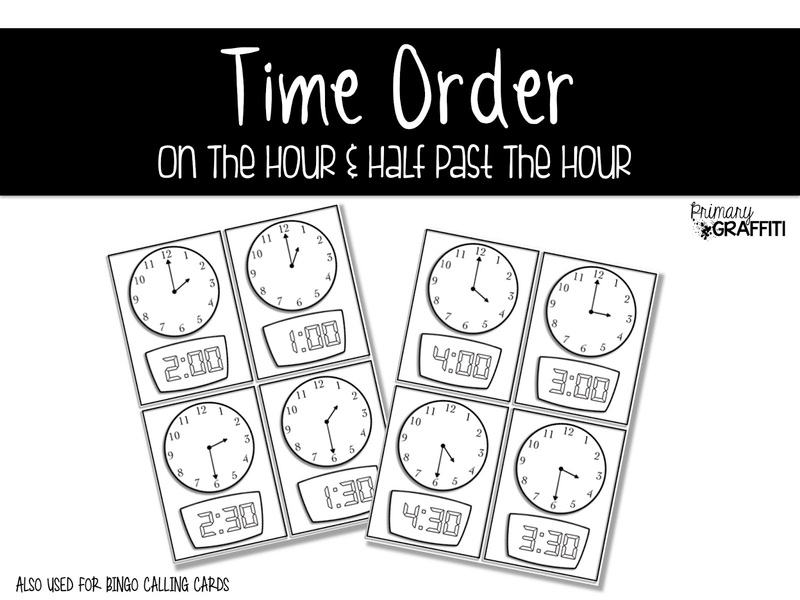 Time Order cards are prepared in two separated groupings: On the Hour & Half Past the Hour AND Quarter Till & Quarter Past. The cards should be used as Bingo Calling Cards, too! 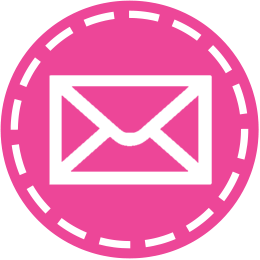 Write The Room is also packaged to practice various skills and assist in specific printing needs: On the Hour, Half Past the Hour, Mixed Time, Quarter Till, Quarter Past, and Quarter Hour.